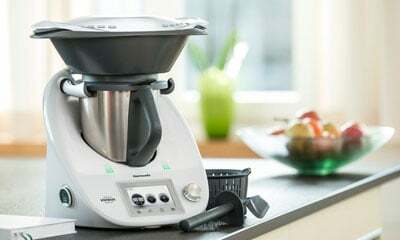 Experience Thermomix® live at the comfort of your own home! Complete the contact form. Let us know how and when you would like us to contact you. Our Sales Advisors will contact you. They will discuss your needs and can arrange a Thermomix® cooking experience. 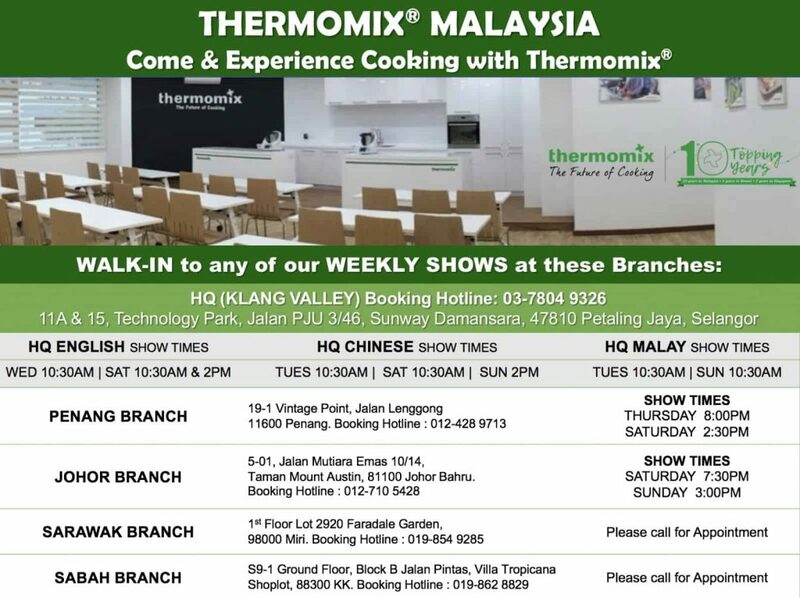 Host or attend a cooking experience at the comfort of your own home or at one of the Thermomix® Malaysia Cooking Studios. Find out more about Thermomix® cooking. Get your Thermomix®! It’s time to get cooking with your Thermomix® and join the Thermomix® community. Hosting a Thermomix® Cooking Experience is very rewarding ! 3. Take advantage of our exclusive Host Reward*! Get more Asian recipes when you purchase a Thermomix® and host a cooking experience! Find out more from your Thermomix® Advisor now. 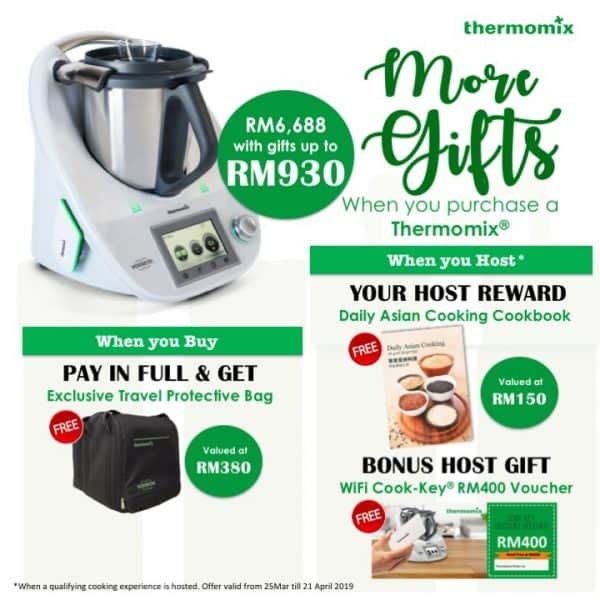 Redeem your WiFi Cook-Key® voucher worth RM400 and the Daily Asian Cooking cookbook host gifts when you purchase a Thermomix® TM5 and host a qualifying cooking experience within 30 days of purchase. One set of gift(s) per customer per sales contract and while stocks last. Find out more from your Thermomix® Advisor. Book a Thermomix® Cooking Experience now or contact us at enquiry@thermomix.com.my to find out more.